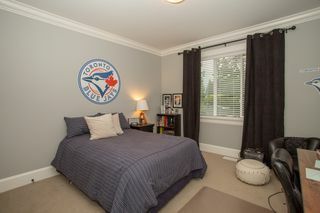 Every once in a while something truly amazing comes available. 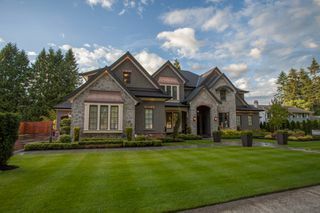 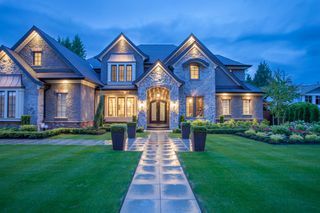 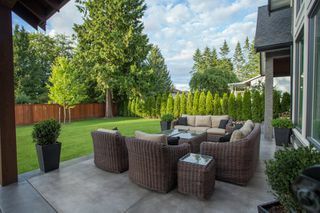 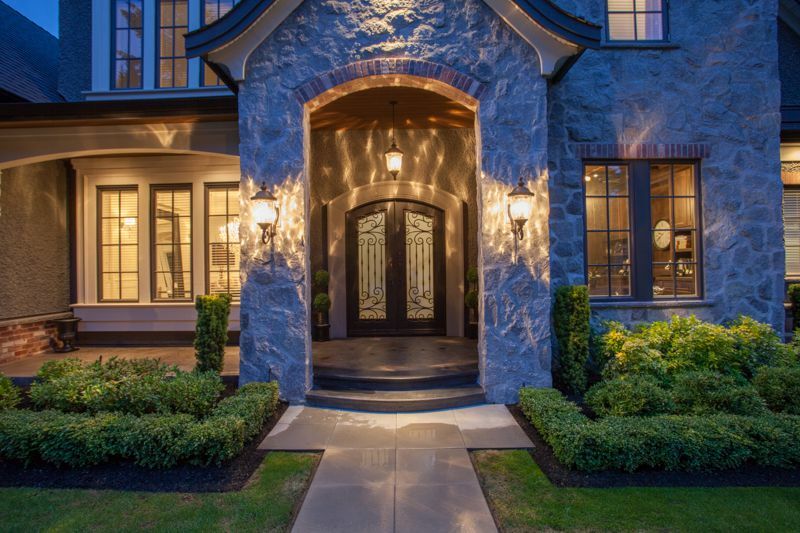 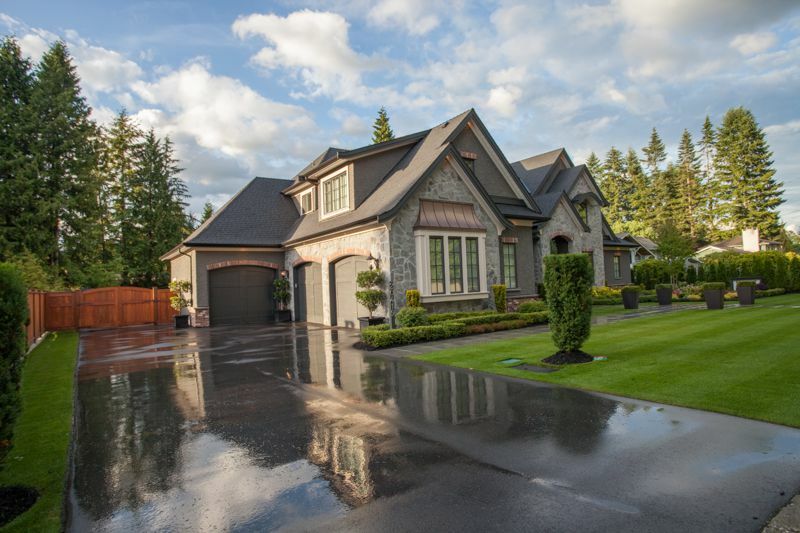 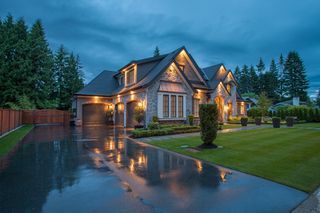 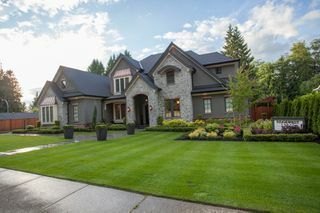 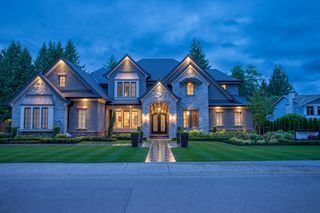 Superb curb appeal is only the beginning. 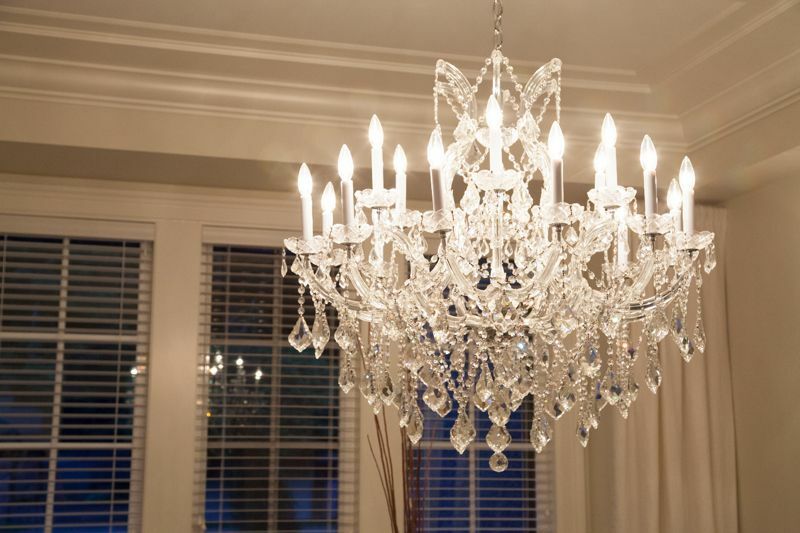 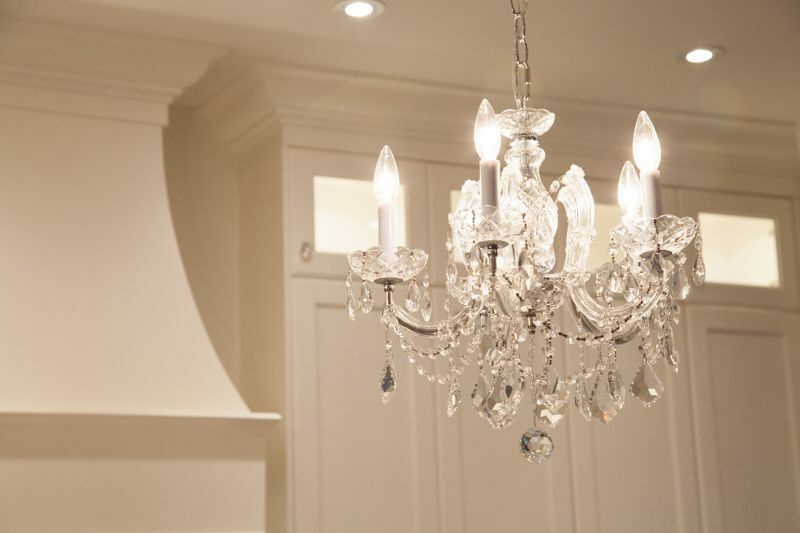 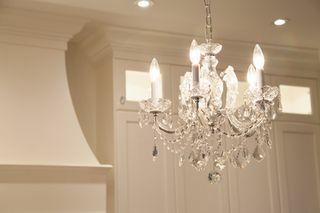 Stunning combination of a Master Craftman and Designer. 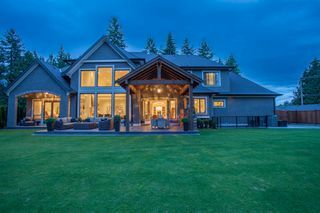 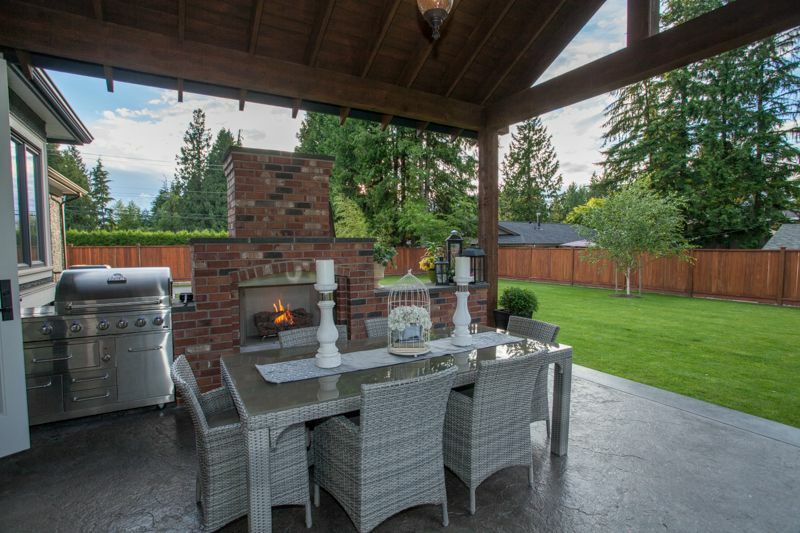 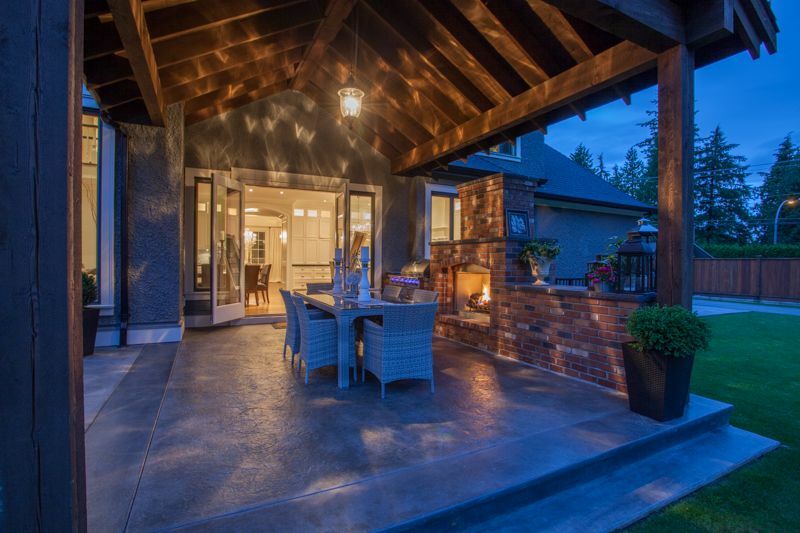 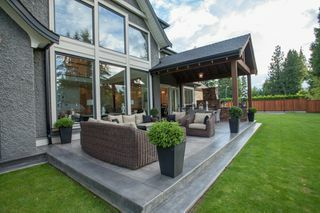 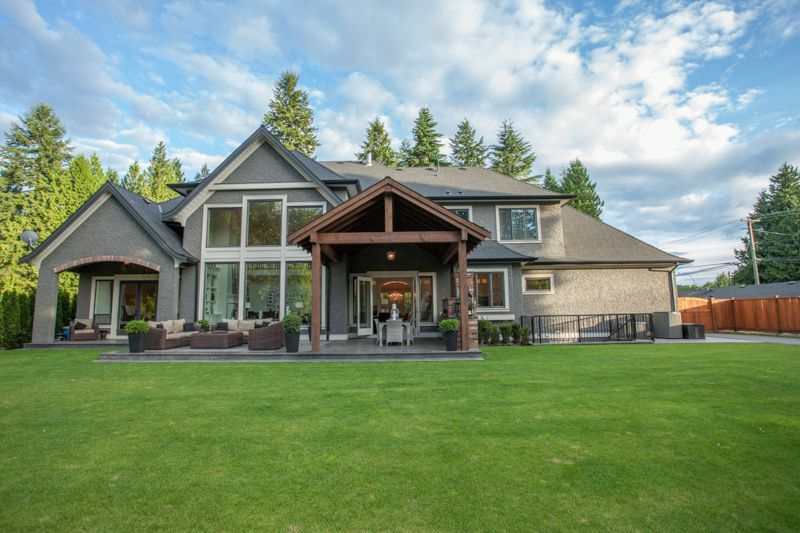 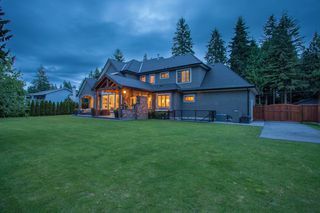 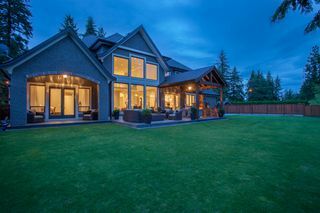 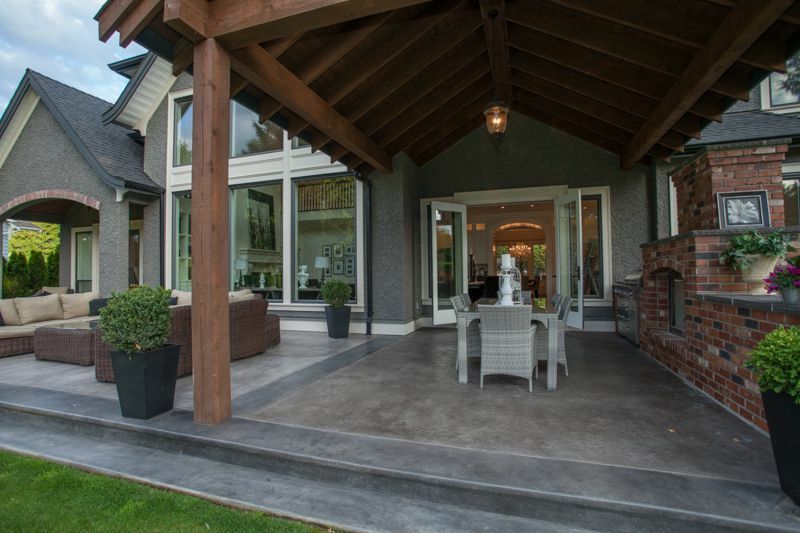 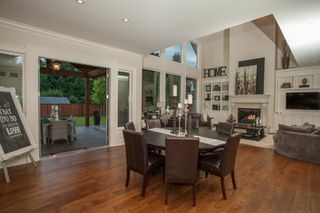 Incredible 7807sq.ft. 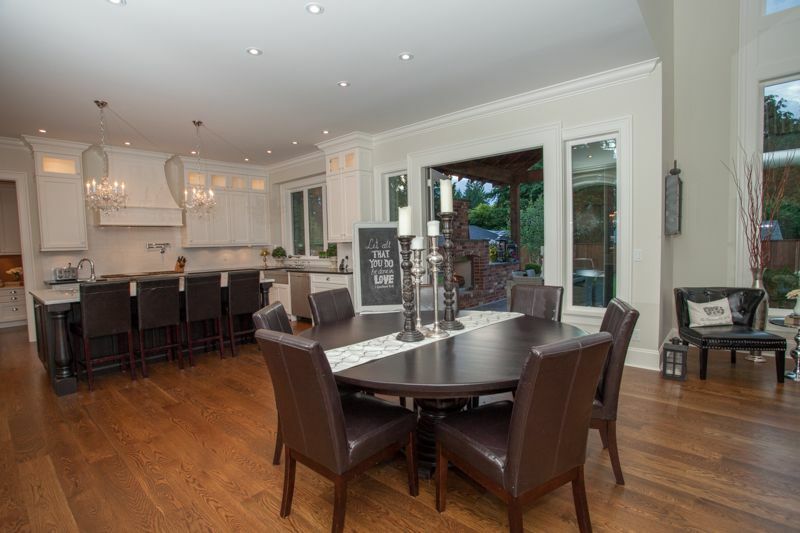 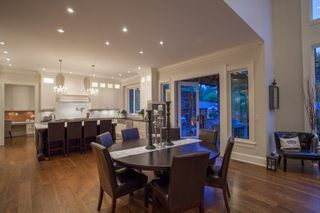 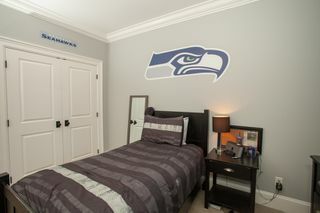 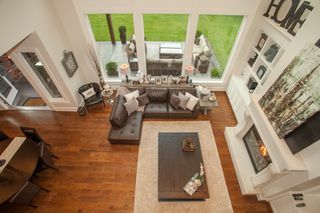 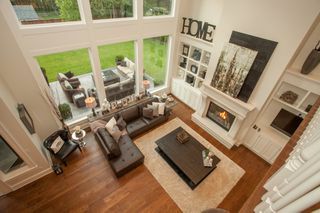 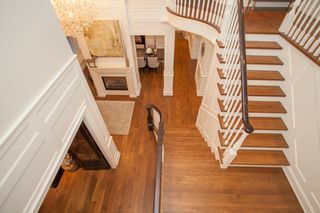 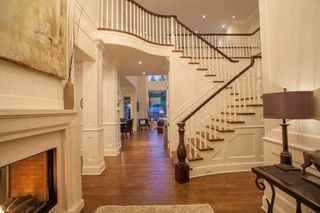 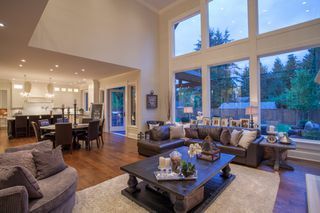 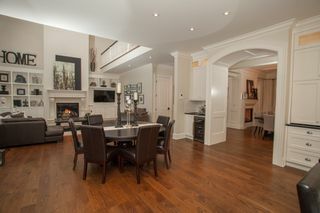 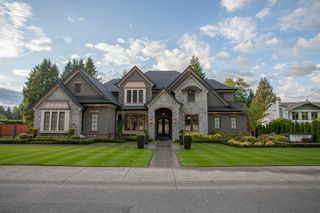 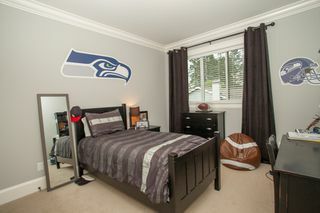 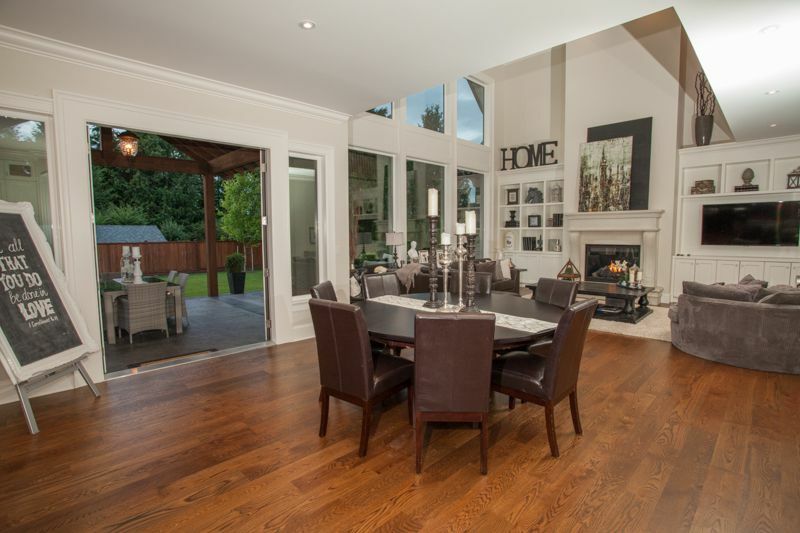 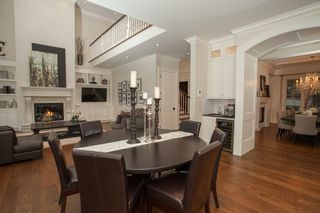 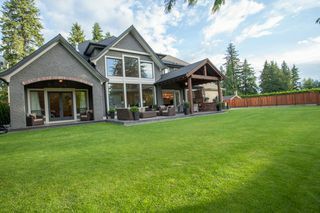 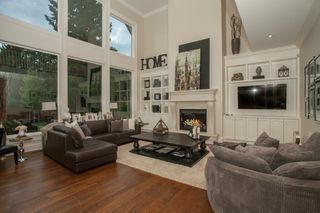 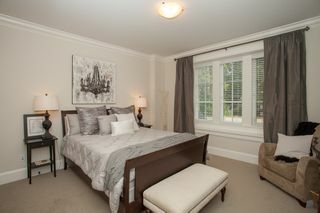 flowing floor plan w/ rich solid oak 5" hardwood floors, 10' mainfloor ceilings, 20' soaring greatrm ceilings & huge windows. 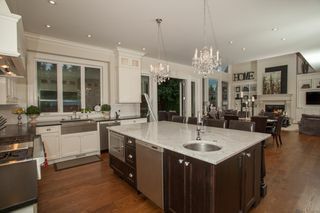 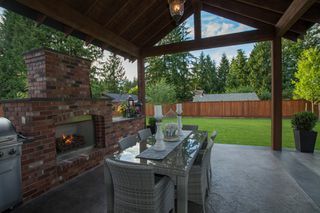 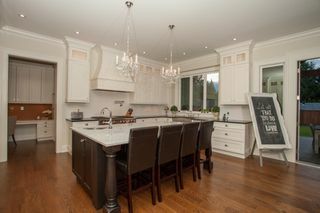 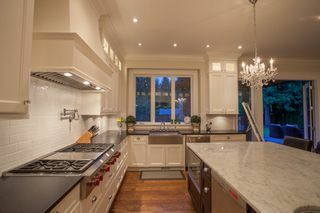 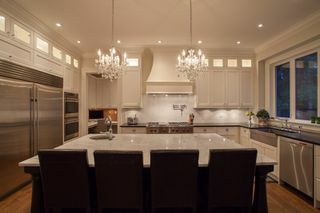 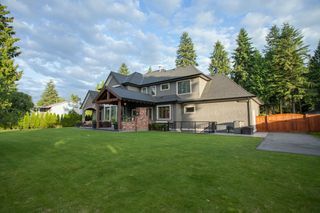 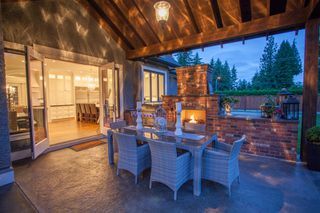 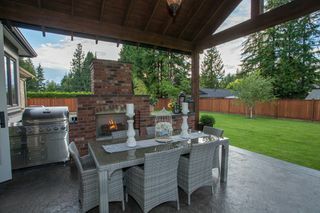 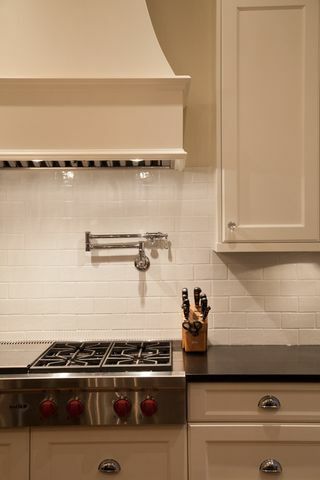 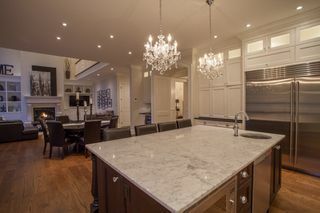 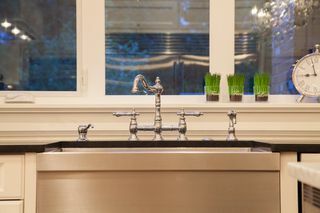 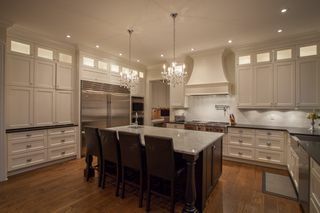 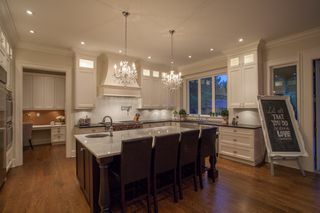 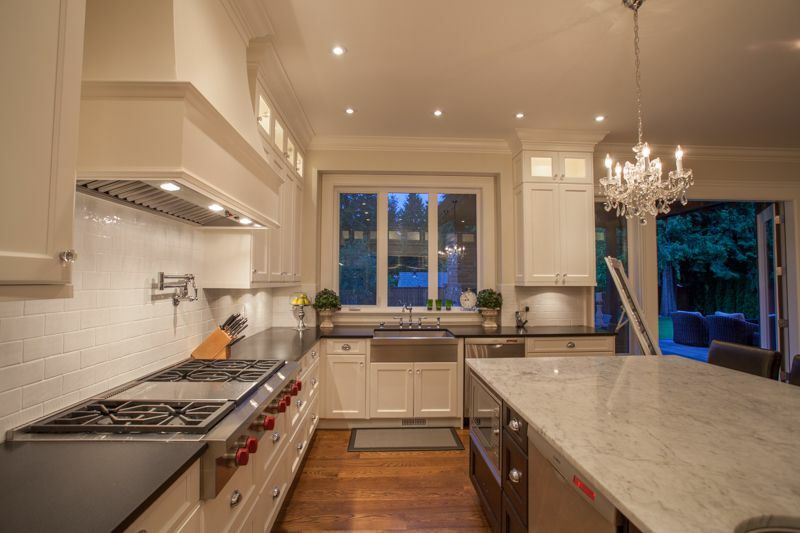 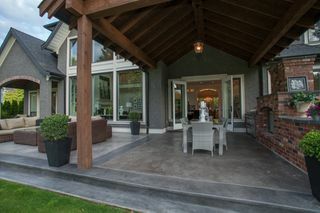 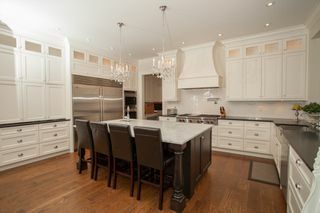 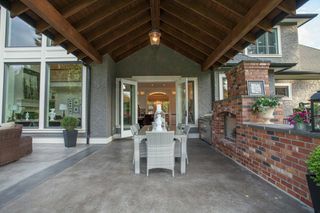 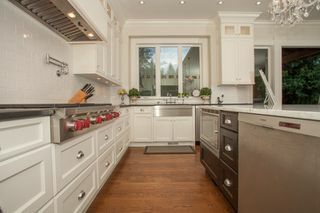 Chef inspired kitchen boasts sprawling marble island, classic cabs, 48' Wolf Stove, Subzero SxS Fridge/Freezer, 2 ultra quiet D/W's, 2 Stoves, 'baker's station', thoughtful computer area, & massive pantry! 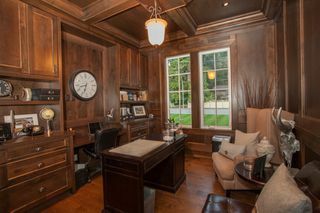 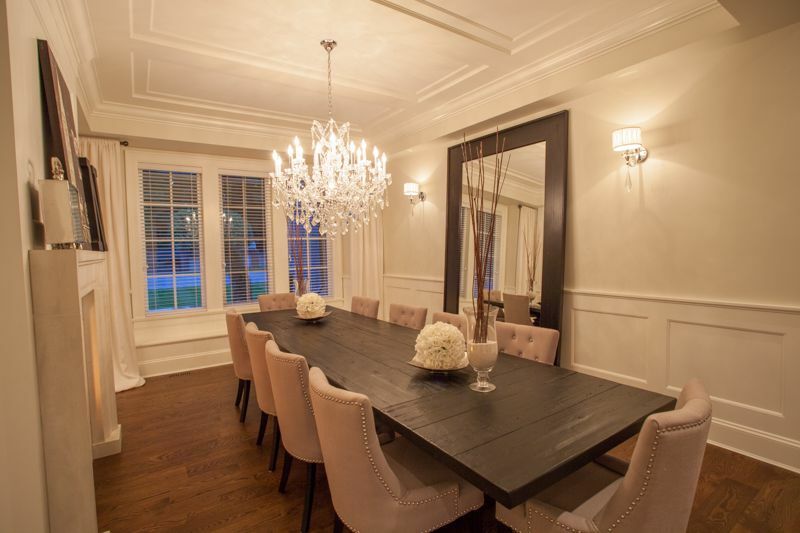 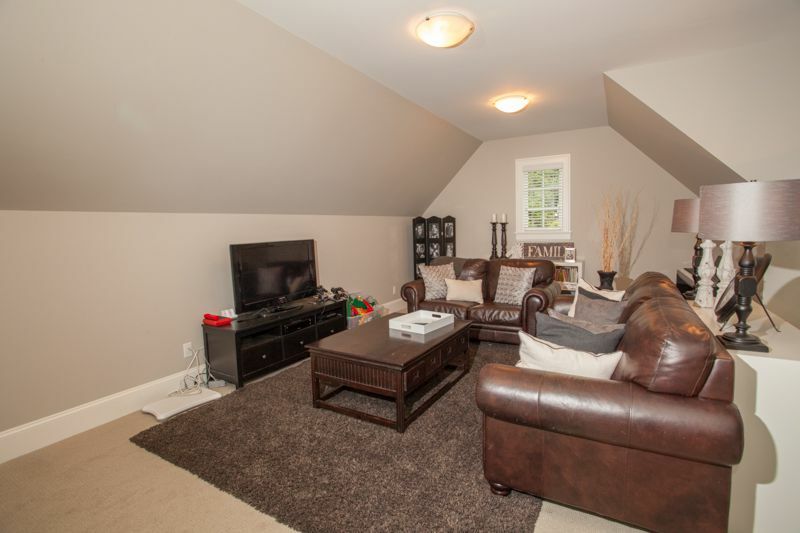 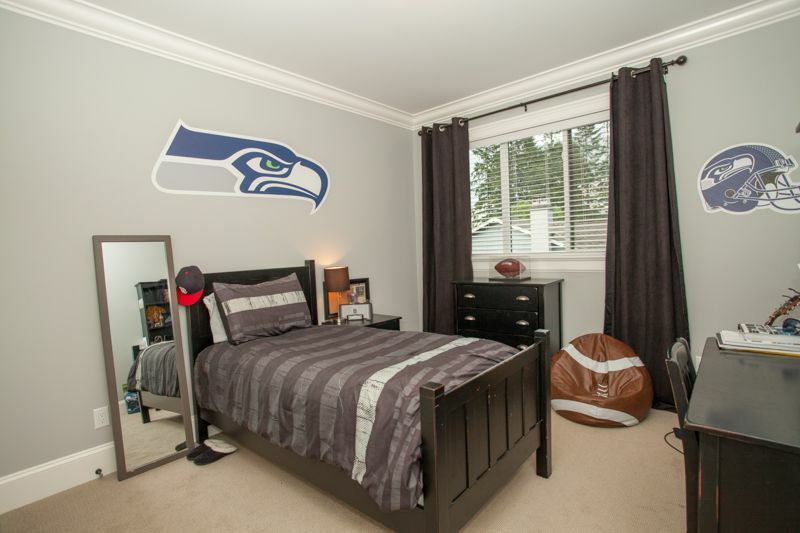 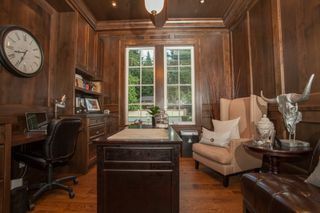 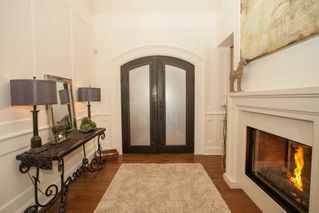 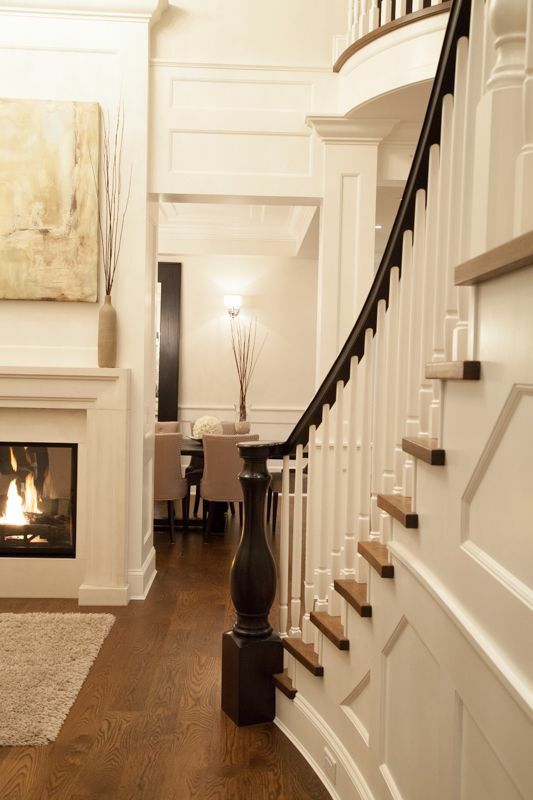 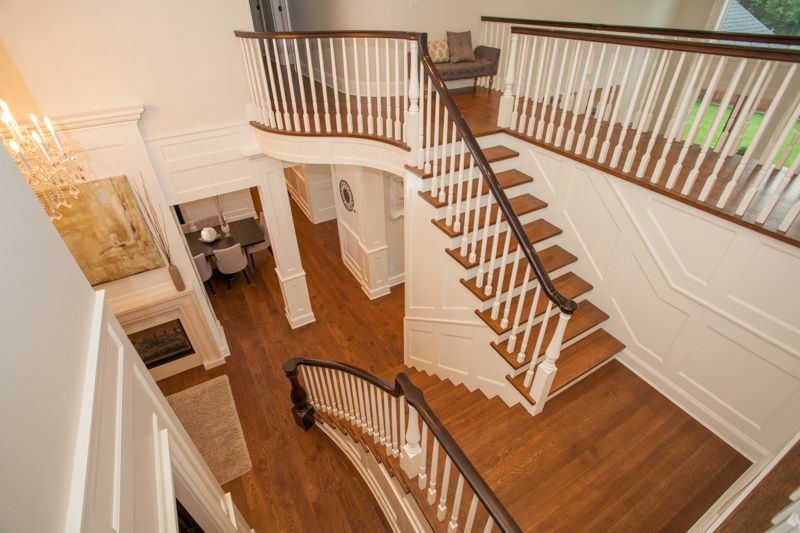 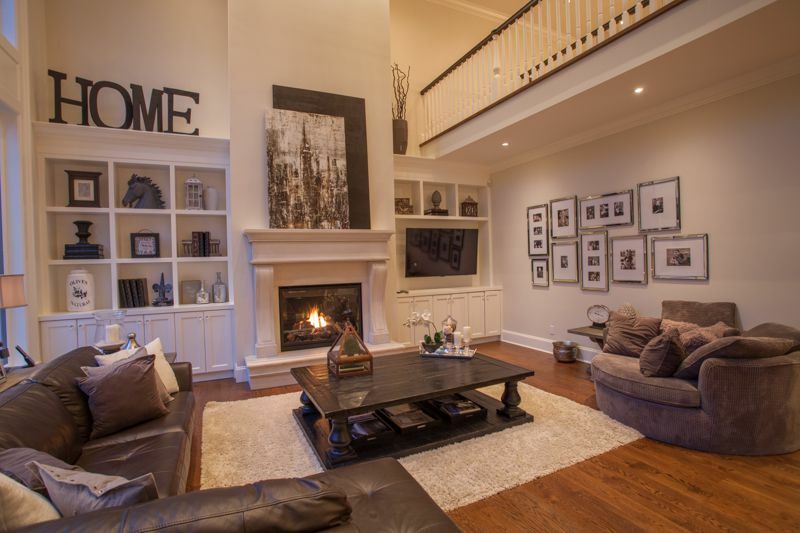 Unequalled $45k Den completely finished w/stained wood & built-ins...incredible! 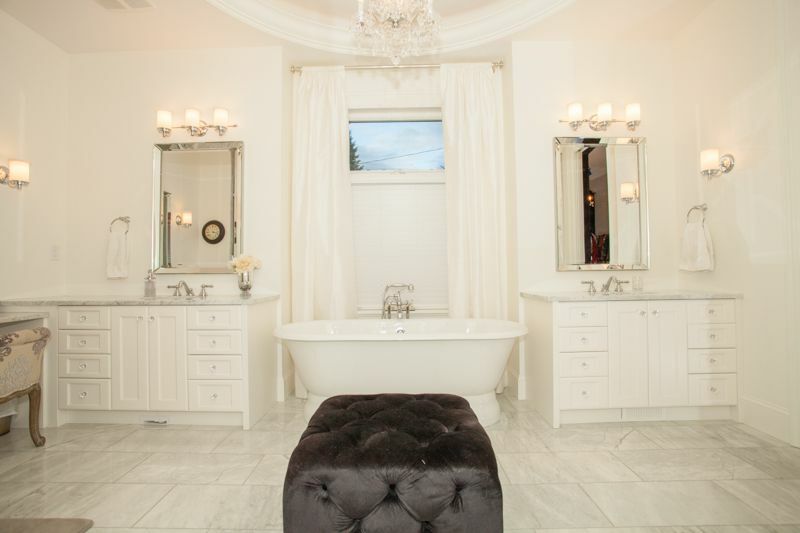 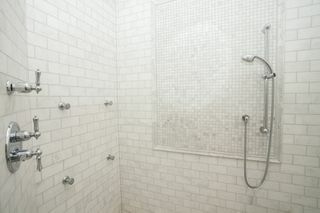 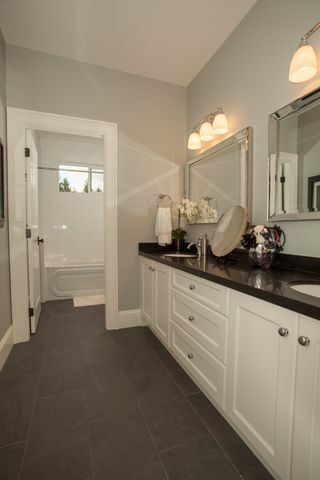 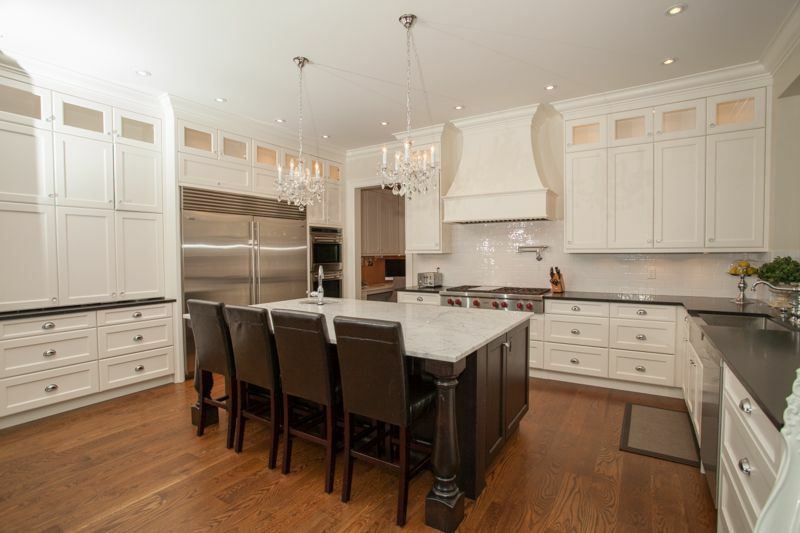 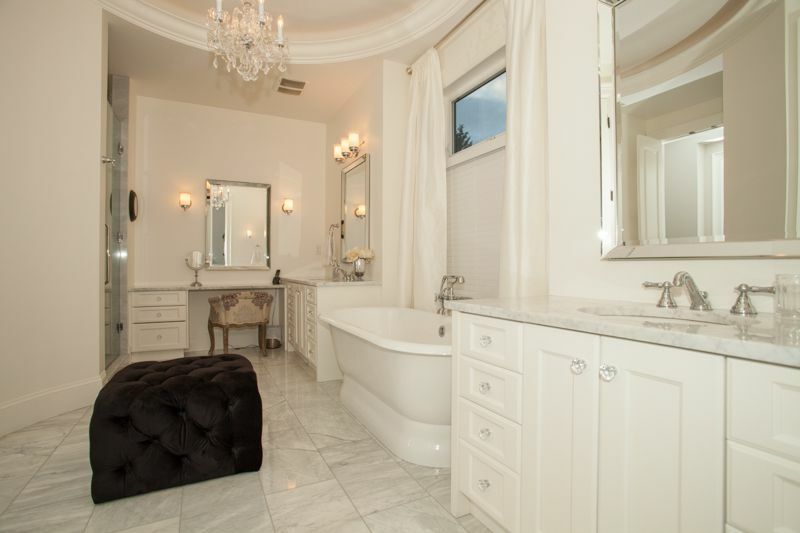 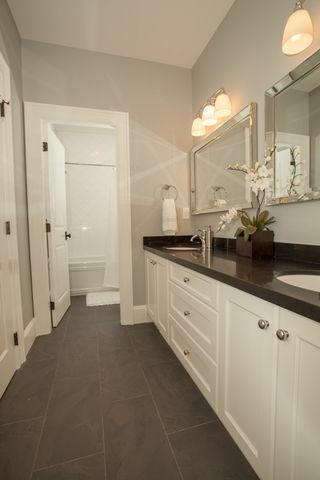 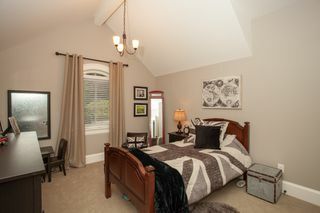 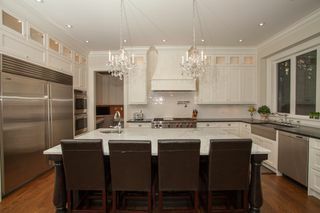 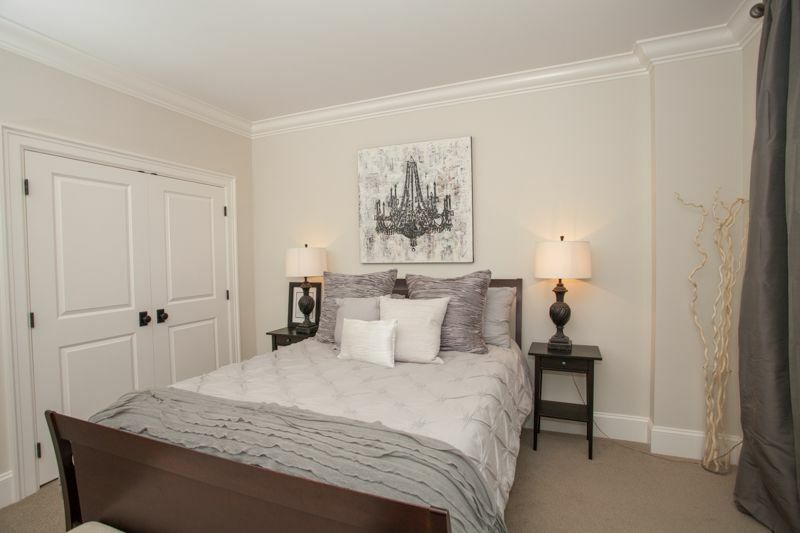 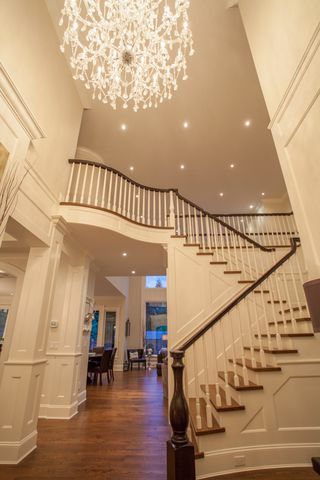 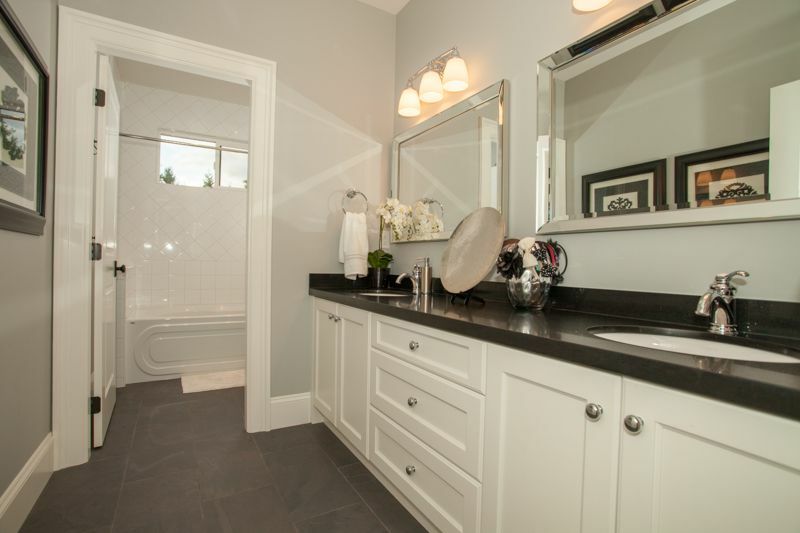 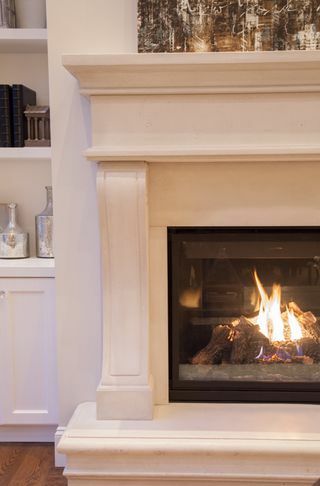 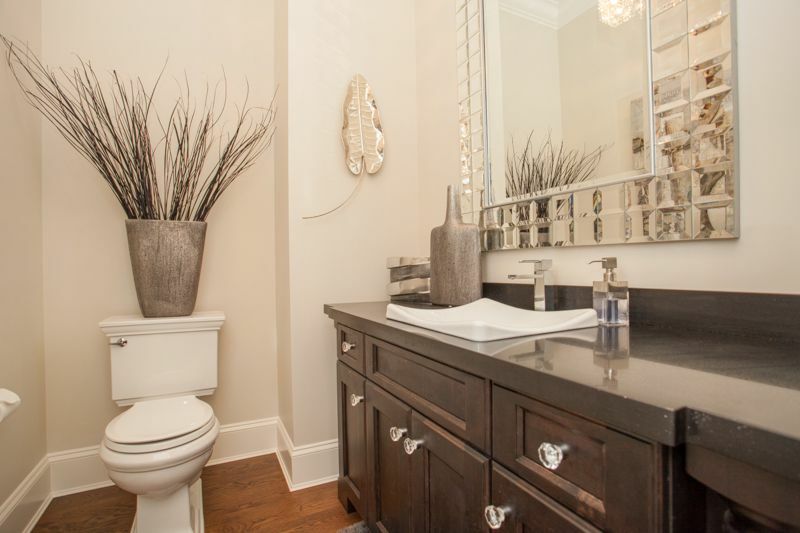 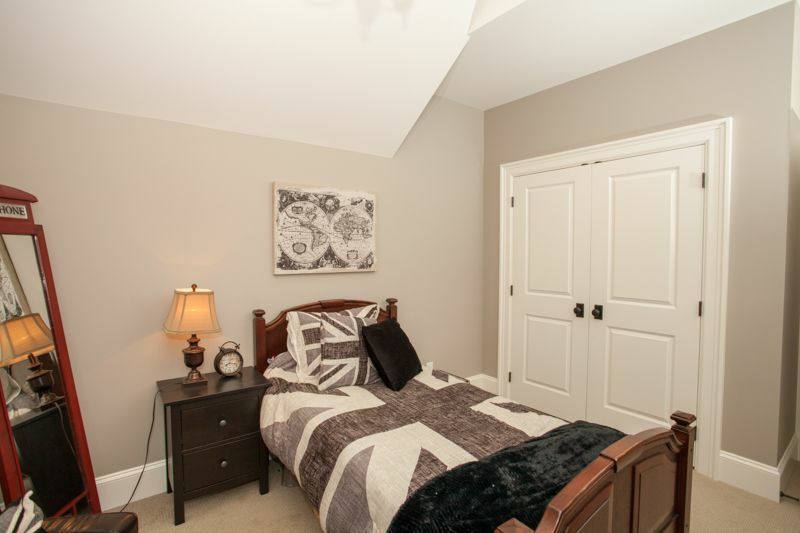 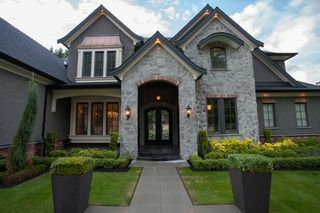 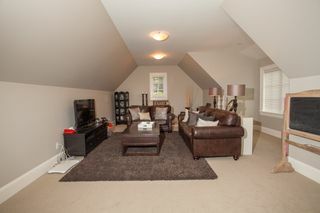 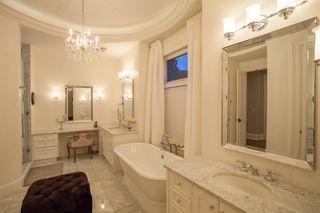 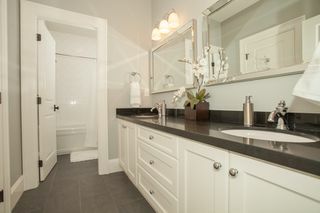 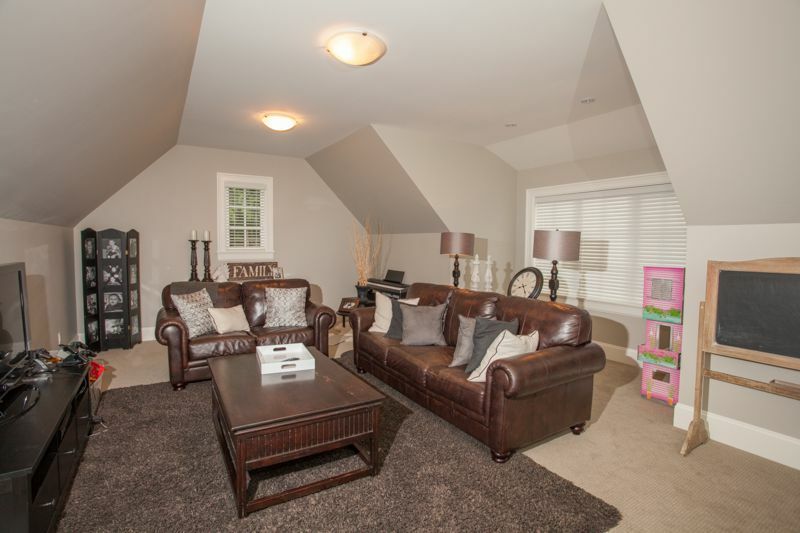 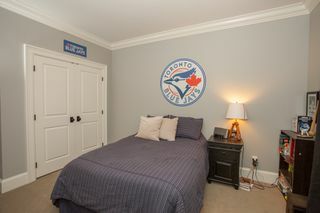 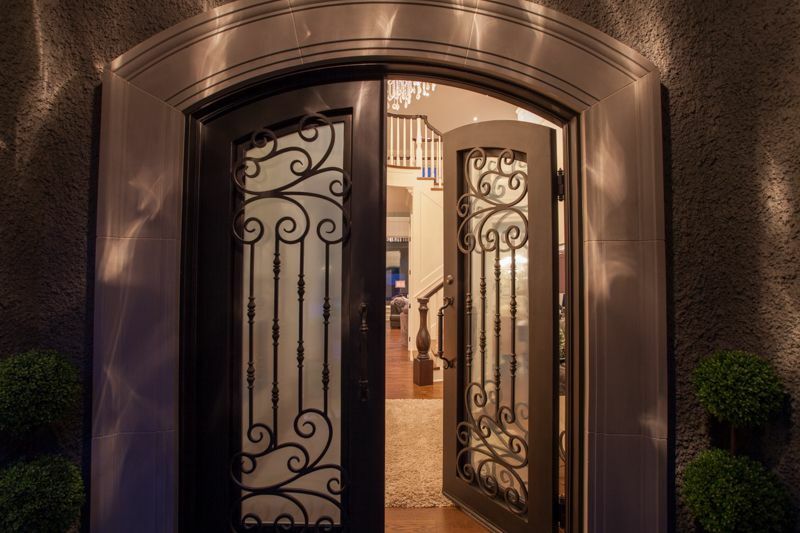 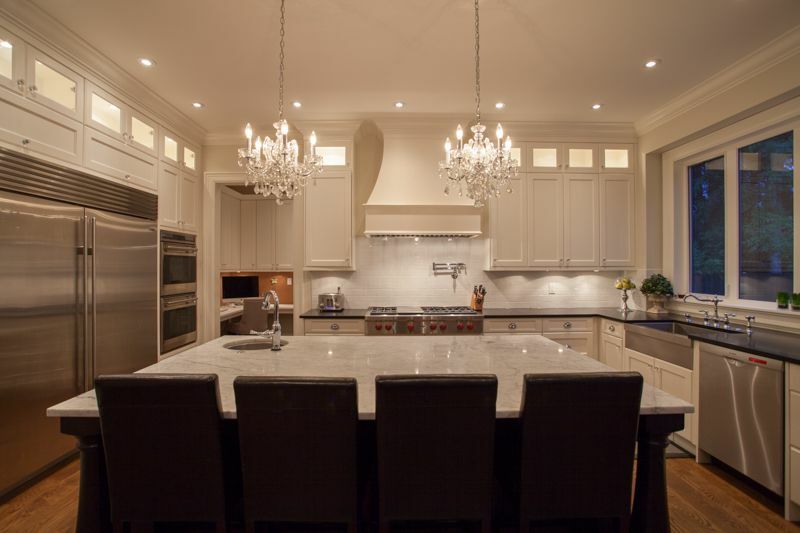 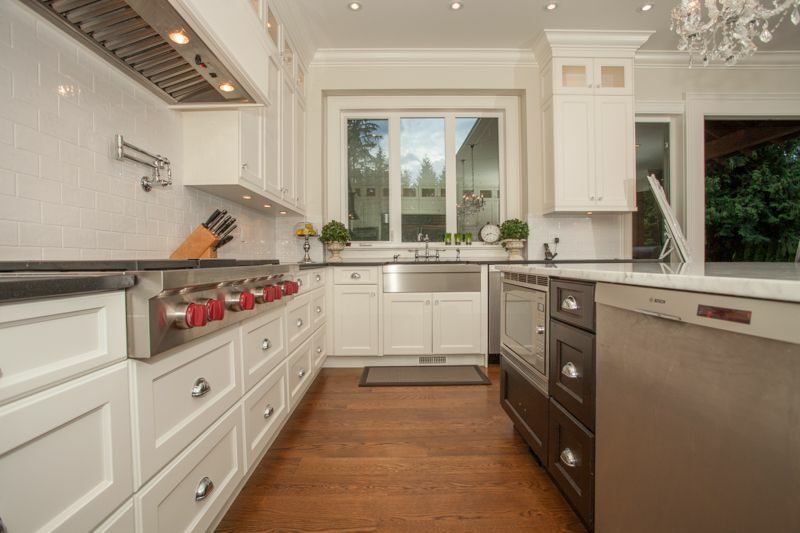 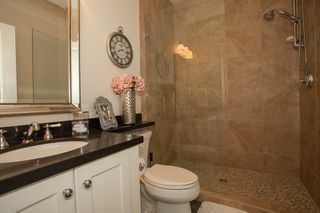 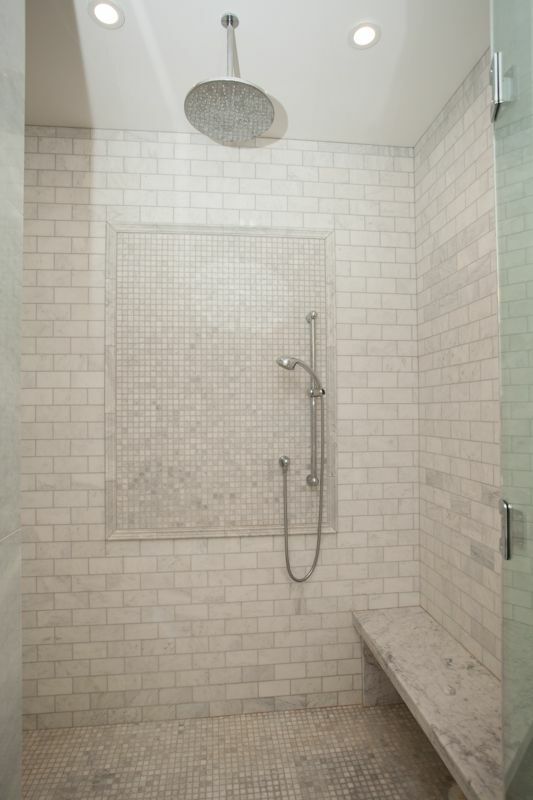 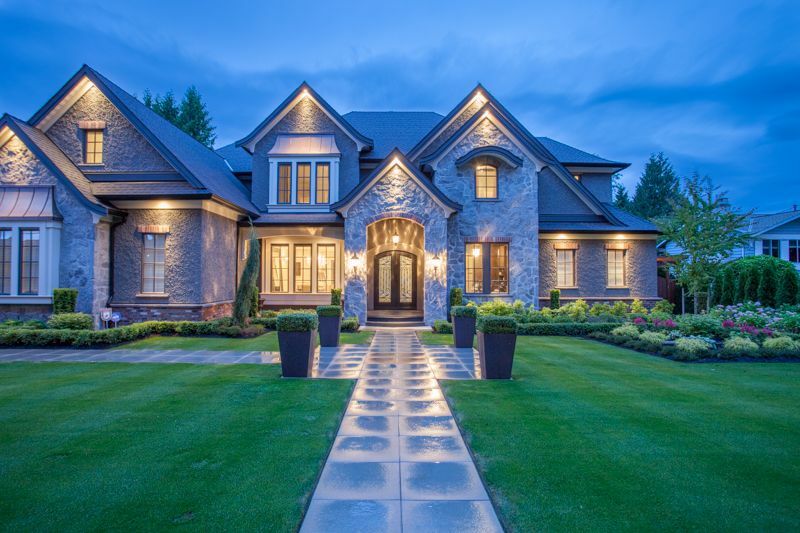 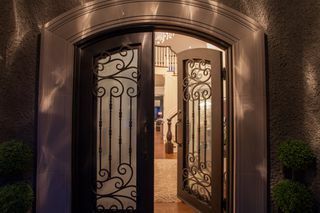 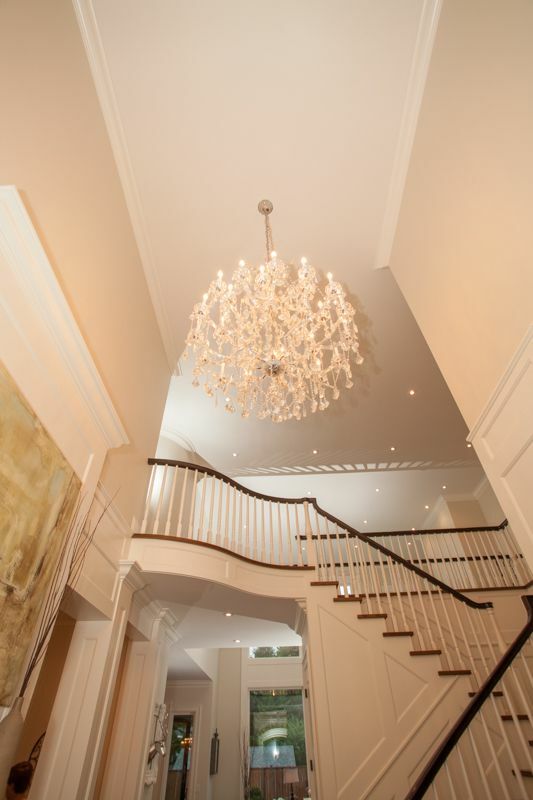 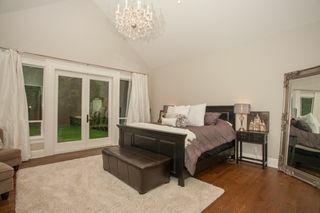 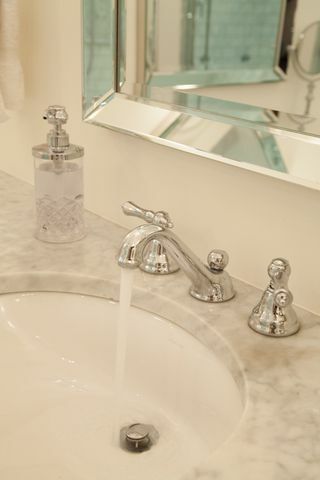 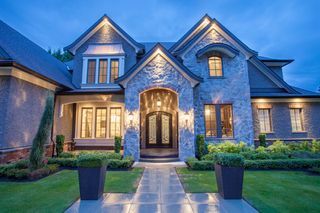 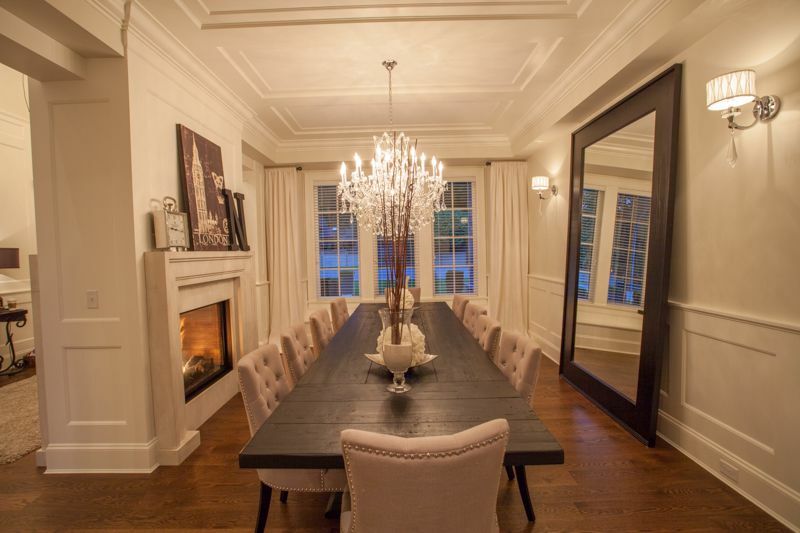 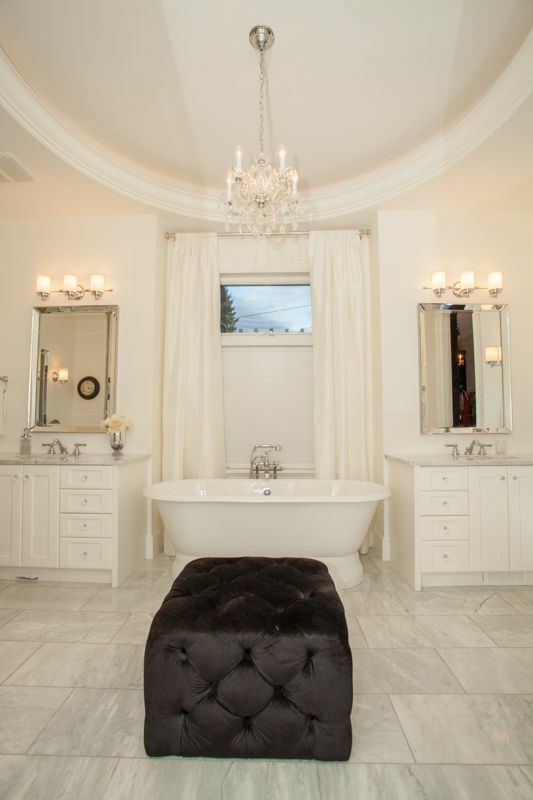 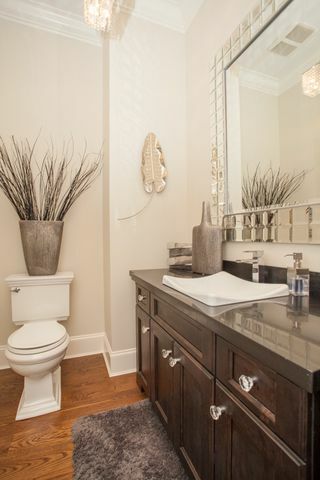 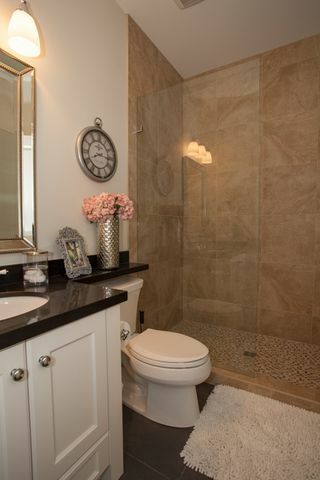 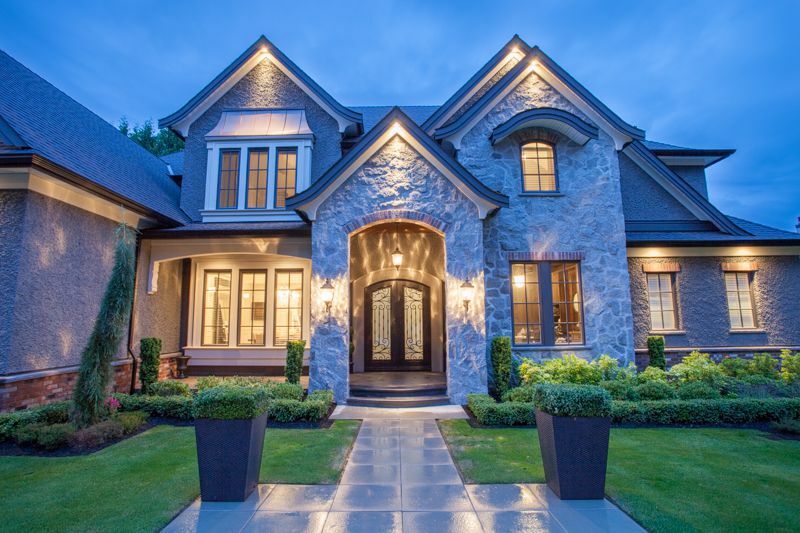 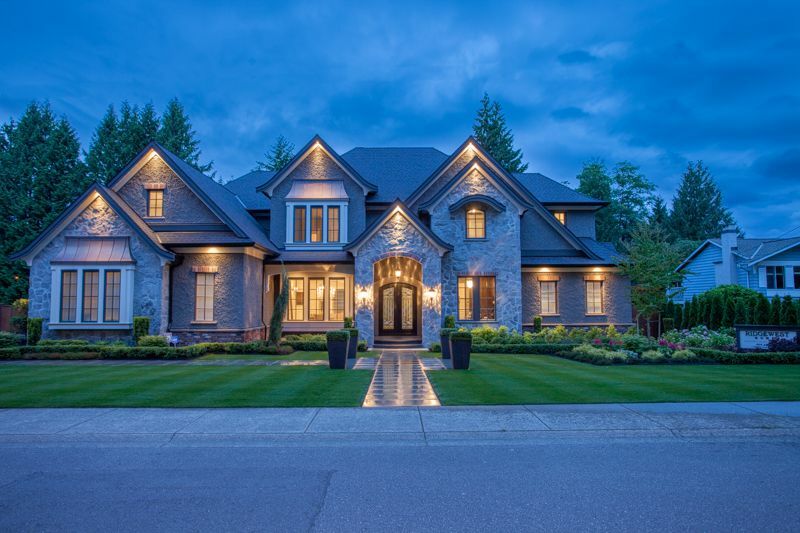 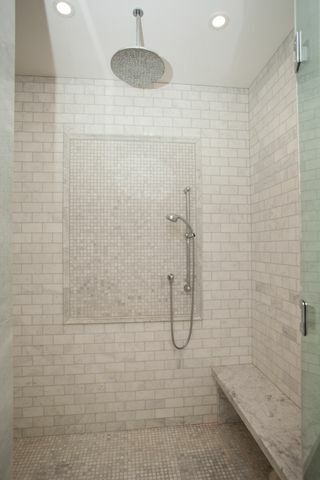 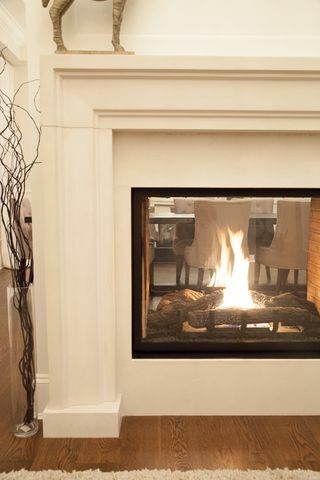 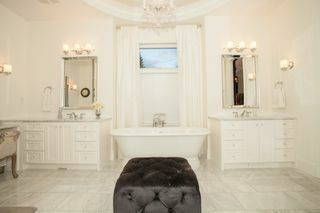 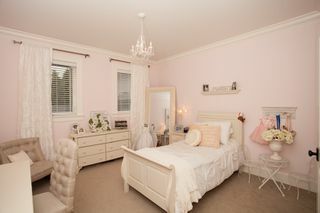 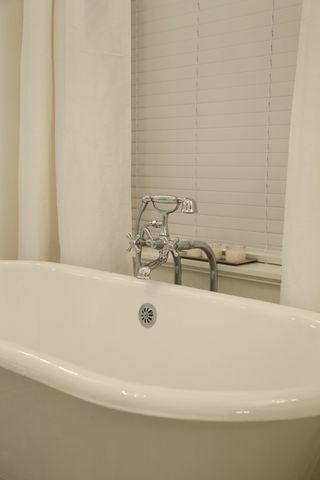 Gracious Mbdrm on main is your retreat at days end w/ beautiful Spa like 11pce ensuite. Finest outdoor living on covered stamped concrete patio w/majestic brick gas fireplace & built-in BBQ under massive timber beams overlooking gorgeous 16,553 sq.ft level yard.. a real gathering place for friends and family. 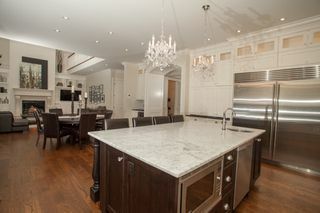 2 laundry rms, back up generator for power failure, efficient heat pump, huge 3 car garage, and the list goes on & on.